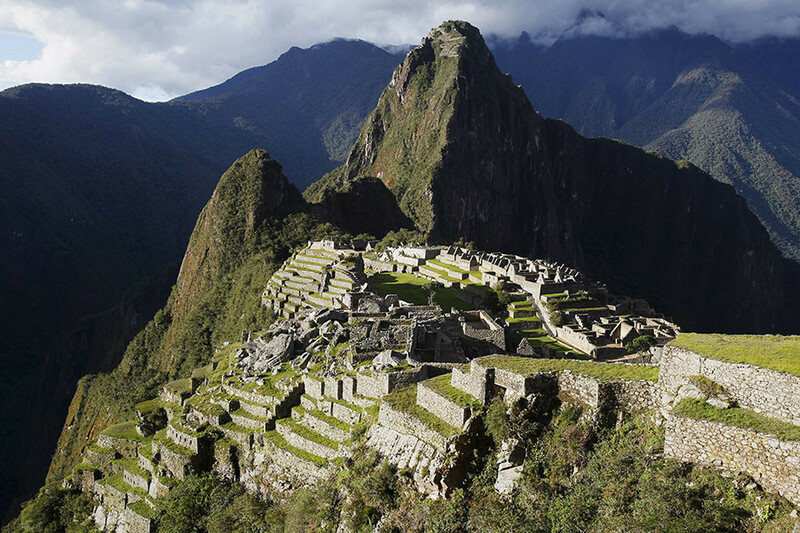 Two tourists in Peru have plummeted to their deaths in separate incidents after losing their footing while posing for photos. A South Korean tourist lost his footing while trying to take a selfie at a waterfall in Peru. 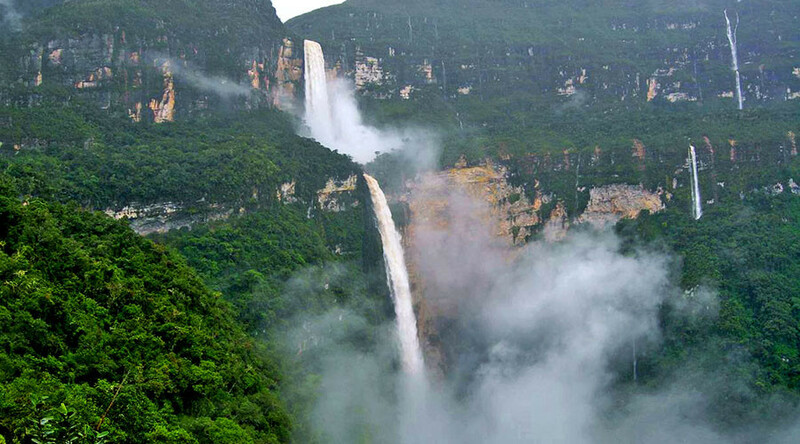 Peruvian police confirmed Monday that the 28-year-old man, named as Kim Jongyeob, fell 1,600ft from the Gocta waterfall in northeastern Peru last Wednesday. "The tourist was found dead, submerged 7 meters deep in the lake into which the Gocta waterfall runs," an unnamed police official told AFP. "He wanted to take a self-portrait at the waterfall but while he was looking for a good place to take it, he fell." Divers and mountain rescue teams recovered the man’s body from the lake in the Amazon jungle. The Korean consul in Peru, Chang Dongyool, said Kim’s body would be brought to Lima for cremation before being repatriated to South Korea. The fatal selfie happened on the same day that a German tourist plunged to his death while posing for a photo at Machu Picchu. Oliver Park, 51, fell 100 metres from a cliff while posing for a photograph of himself jumping as if in flight in the Peruvian Andes. His body was recovered from a rocky ravine Thursday. The selfie craze has resulted in a disturbingly high number of deaths – so far this year there have been more than 20 incidents in which people died while taking selfies. India has the highest number of fatalities resulting from the trend. It was reported last year that more people died while taking selfies than by shark attacks. ‘Selfie’ fatalities happen most commonly from heights, in or near water and on train tracks. Certain areas in some countries have banned selfies and selfie sticks due to the risk they can pose to both humans and animals.